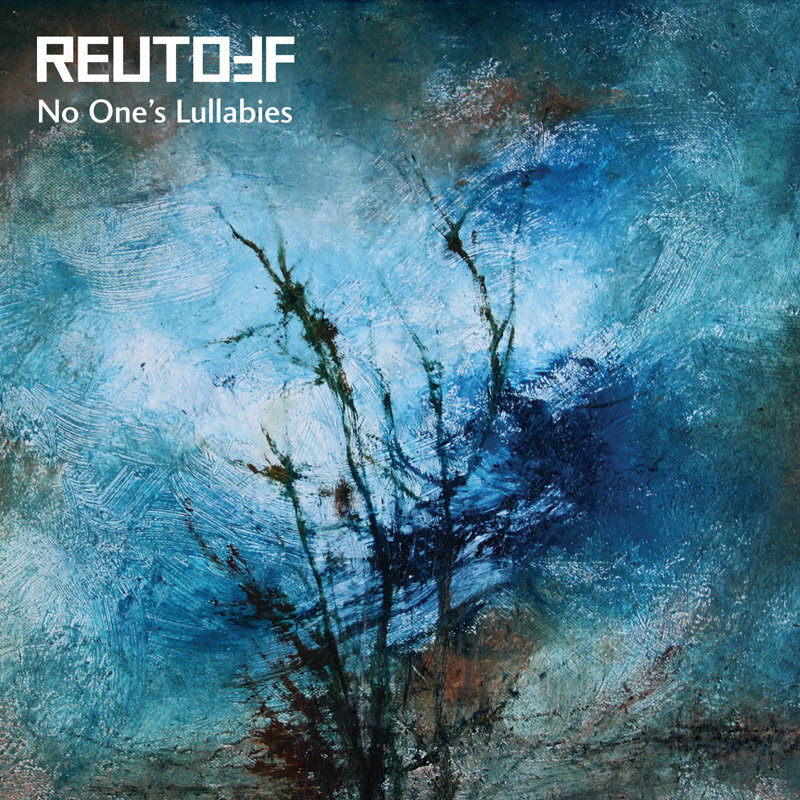 "No One's Lullabies" is the 9th album by Reutoff, one of the best-known Russian projects on the international post-industrial scene. Over the course of one hour they will be performing their "lullabies" which won't let you sleep though... The whole panopticon of borderline mental states will unfold before the eyes of our attention. Every track is a masterfully performed decadent dance of emotions and feelings. Steady industrial rhythms, an unhasting but assertive semi-drunk waltz, circus-like grotesque with wicked medieval shades, comatose jazz swinging in dark tones and epic electronic doom that could also fit well in the repertoire of their brother-project Otzepenevshiye - all imbued with remarkable spirit and slightly inflamed imagination... The material entitled "No One's Lullabies" was initially produced as a cassette mini-album by the German label Sea State in 2014 in a small edition of 80 copies in unconventional handmade packaging. The extended version with four additional compositions was put out by Reutoff on their bandcamp page as a web-release. Now we're glad to present the CD version of the album for the happy owners of CD-players and optical drives! The CD-edition contains an exclusive bonus track with a live version of one of Reutoff's rare compositions. The disc is packed in a matte 4-panel cardboard digisleeve, artwork features paintings by Fabrice Billard, the chef of Divine Comedy Records. Limited edition of 333 copies.